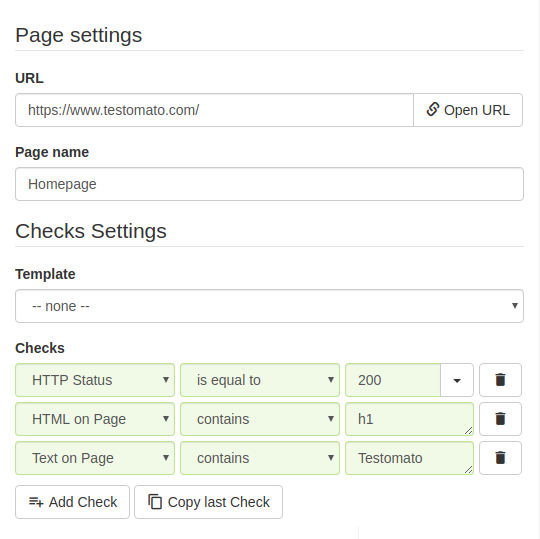 Testomato monitors your pages and alerts you to SEO problems. 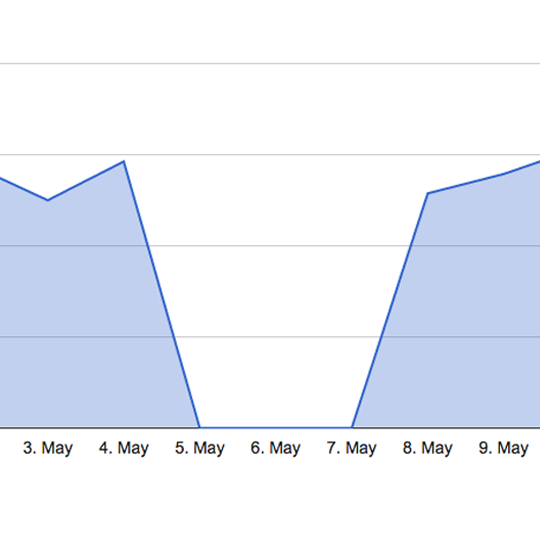 Gain valuable insight into SEO problems that affect how search engines understand your website. 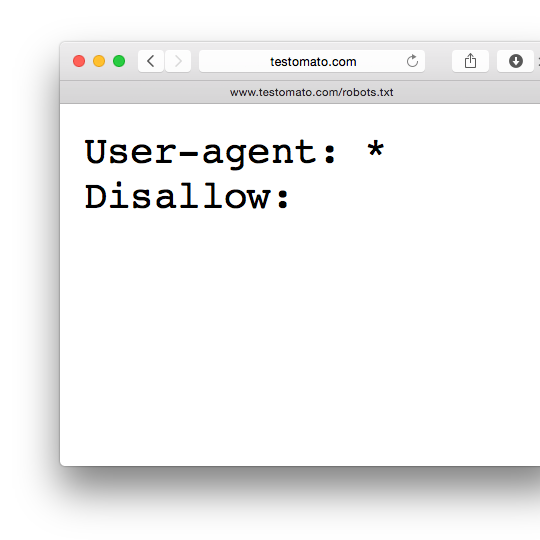 Save time with code-free setup and automate tests to track your progress in real time.